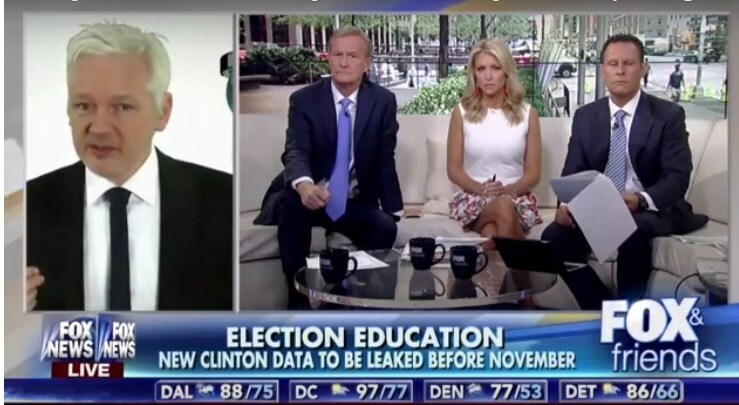 Wikileaks founder Julian Assange joined FOX and Friends this morning to discuss the leaked Hillary Clinton emails. Assange says the “most interesting and serious” information on Hillary Clinton is yet to be released. 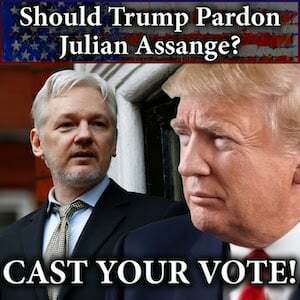 Julian better lock his doors at night.